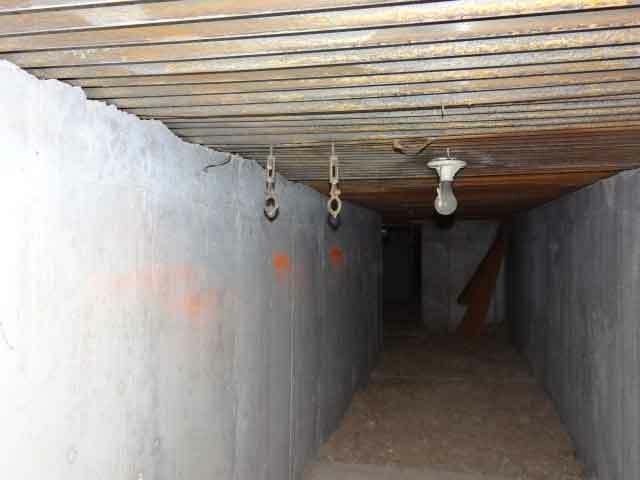 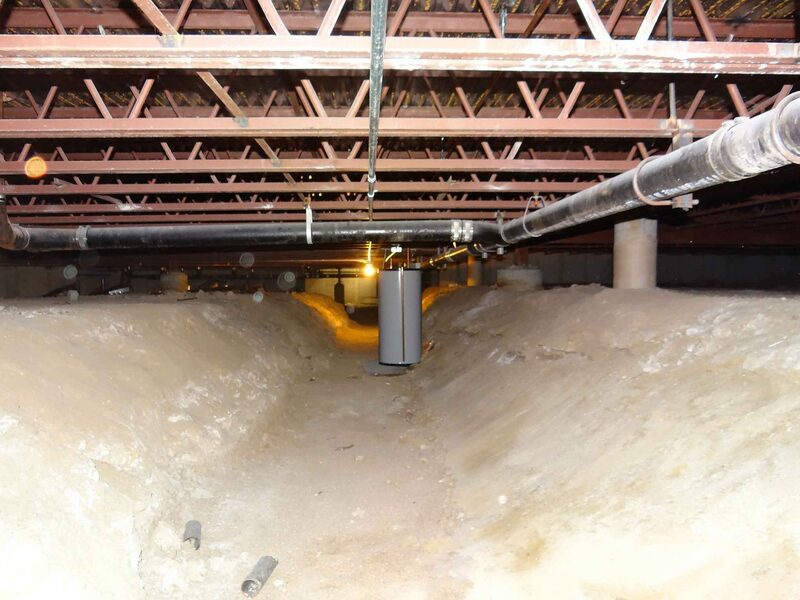 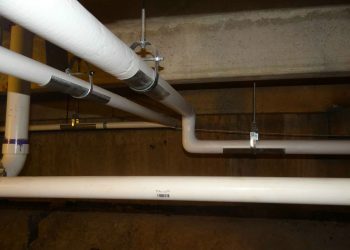 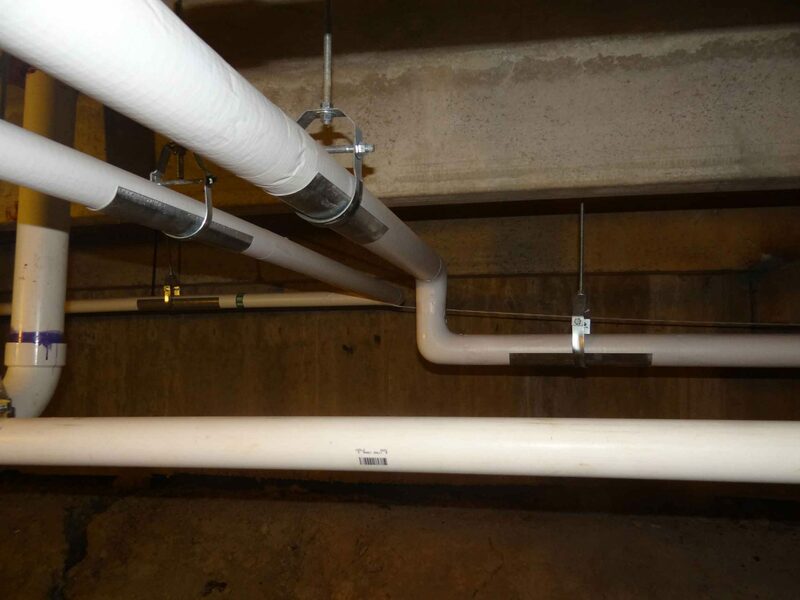 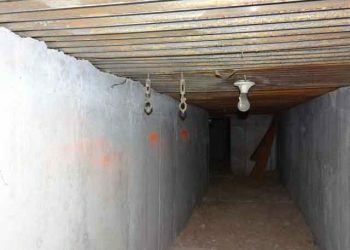 For this public-school district serving the cities of Broomfield, Federal Heights, Northglenn, Thornton, and Westminster, Colorado, 360 Engineering conducted a forensic analysis of the crawl spaces for 32 schools, totaling approximately 1,094,000 square feet. 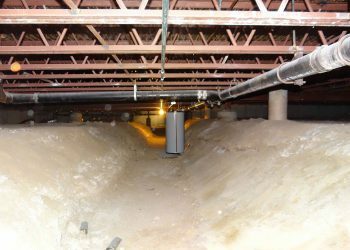 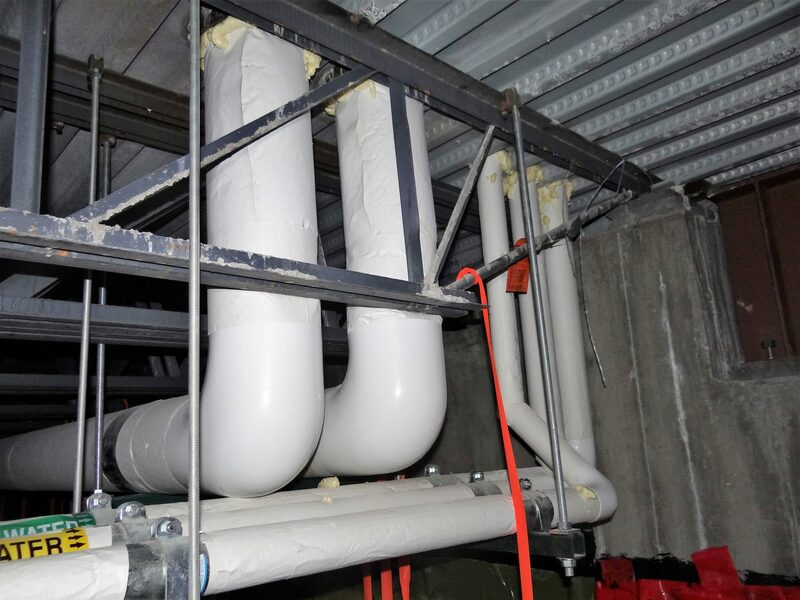 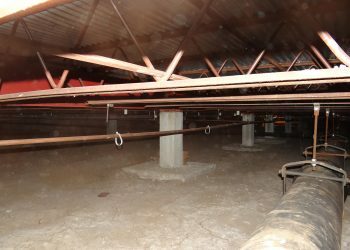 Each analysis included observations and documentation of the condition of storm water, domestic water, and hydronic piping, as well as crawlspace ventilation status and code compliance, and mechanical equipment and ductwork conditions. 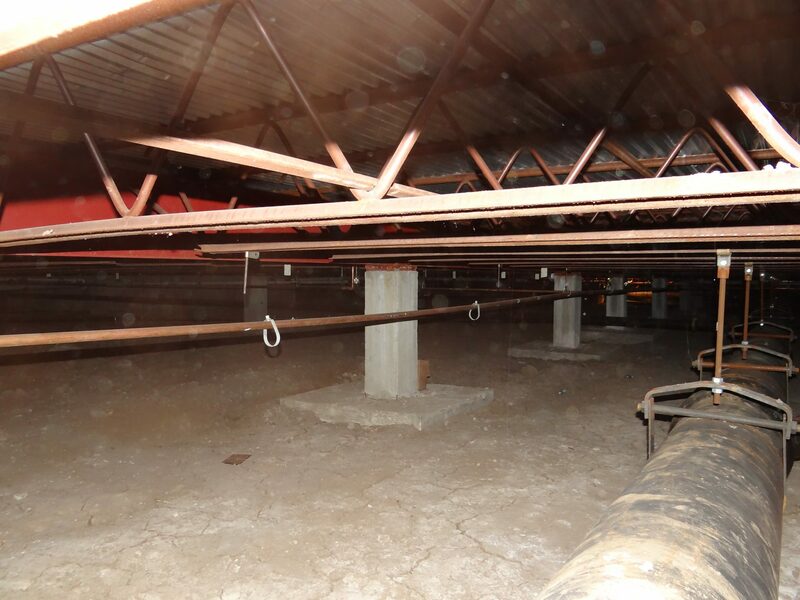 In addition, the individual school reports documented the locations of mechanical and plumbing systems in need of repair, maintenance, or replacement. 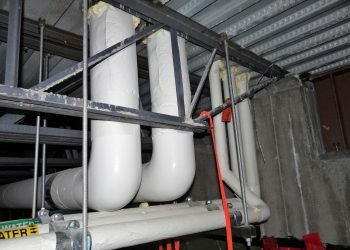 Any potential mechanical or plumbing code violations were also brought to the attention of the school district.